The Year-end donations Make a Difference! Support the Abbotsford Police Foundation sand Save on your Taxes! 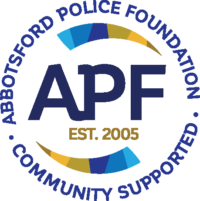 Established in 2005, we are a not-for-profit organization funding Abbotsford Police Department community programs. With support from our citizens and business community, we help our police make Abbotsford the safest city in British Columbia. Our role is to build positive relationships, connect the police with our community, and fund engaging APD programs. 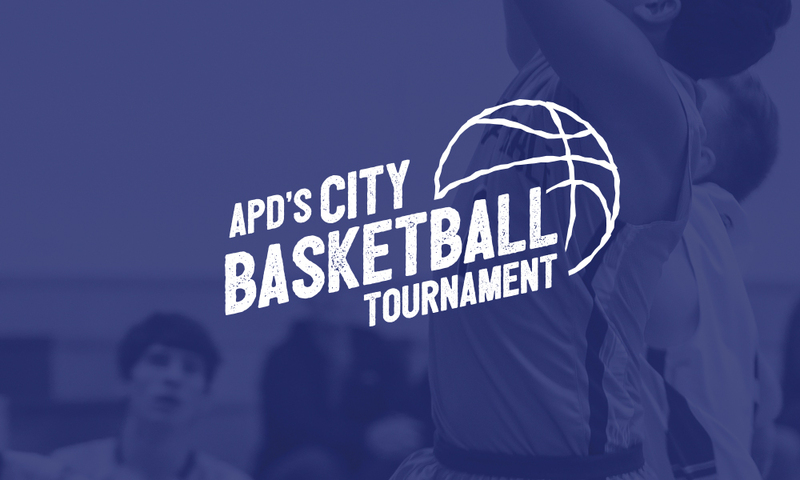 Each year 750 players promote positive choices for youth through basketball. 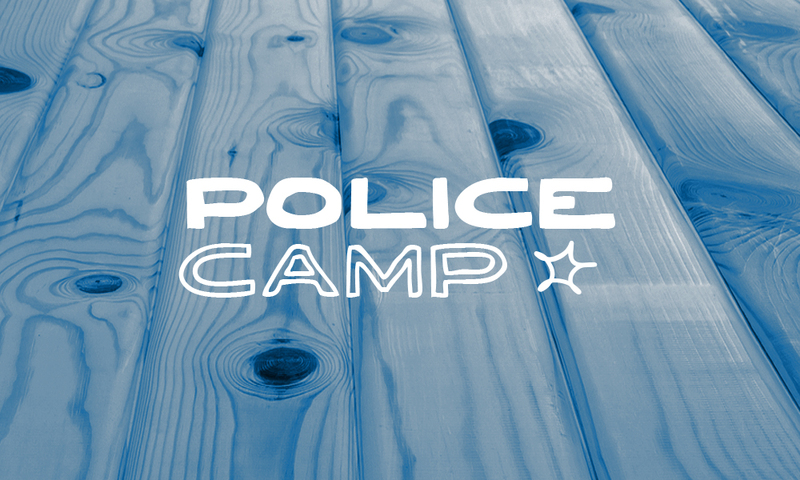 A day camp for elementary kids, interacting with police and learning new skills. APD Officers visit children in hospital, delivering a ‘Hector the Protector’ toy during a challenging time. 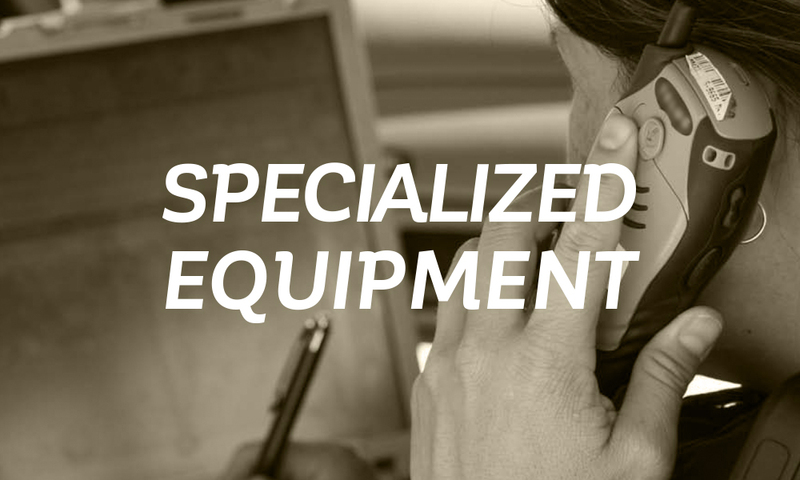 We help fund special equipment purchases that help the APD police on its mission to protect our community. 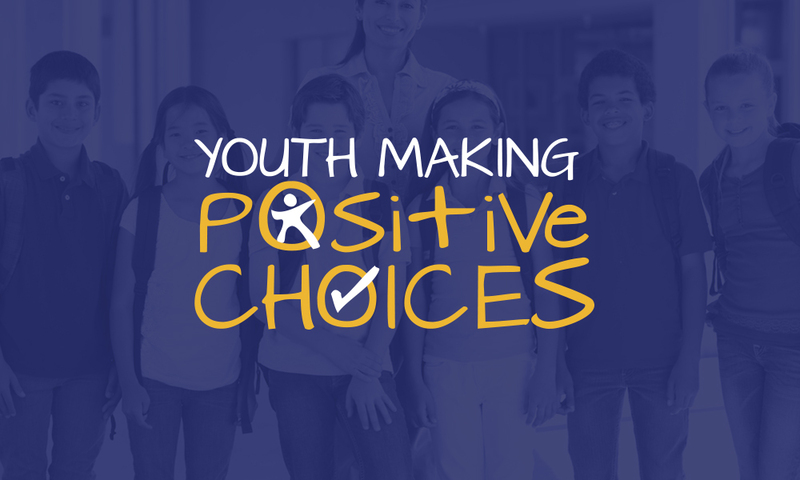 Engaging youth and empowering them to make good life choices. Every dollar donated helps. Qualified donations $100 or more are fully tax deductible. 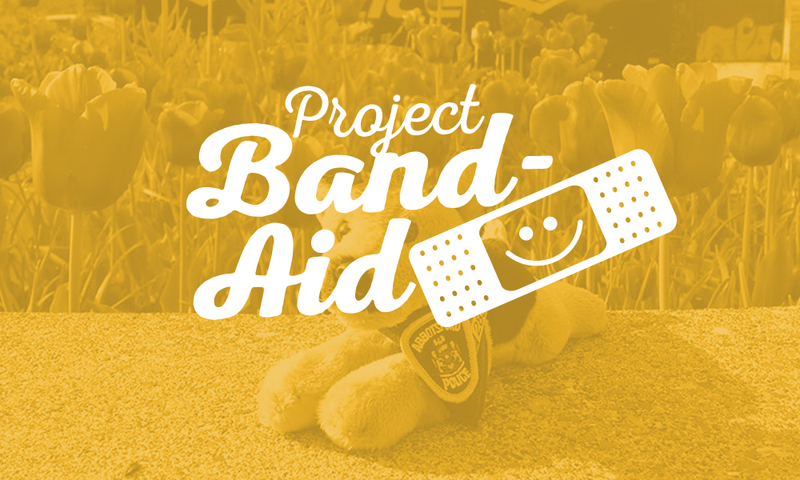 Show your support by sponsoring our annual fundraising event! We invite you to attend Breakfast with the Chief – Crime is Toast! Learn more about our foundation, events and APD programs through our regular updates - and please help us reach the community by sharing, liking, following and retweeting our social media posts!